Although the primary appeal of the Surface Pro is its mobility, the sad fact is that most of us are chained to our desks all day long. Even with the adjustable kickstand on the upcoming Surface Pro 2, pen navigation isn't ideal while the slate is on your desk. So up until now, you've had a few very sub-optimal options while on the desktop: navigate the tiny UI with your finger, aim and use the pen like a dart or lay the tablet flat (which is especially awkward for readability). 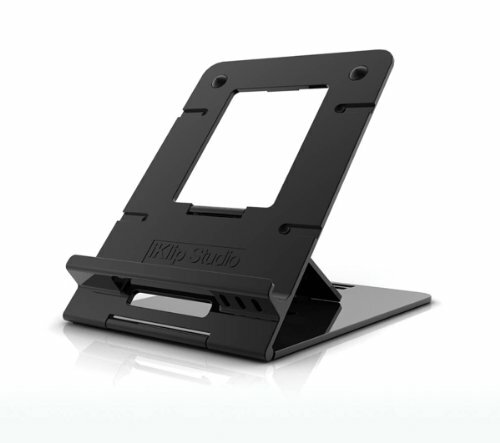 Thanks to Twitter follower John Slaughter (@JohnSlaughter), I recently discovered the iKlip Studio desktop stand from IK Multimedia. Although it was designed for the iPad, the stand is a godsend for Surface Pro desktop navigation and drawing. 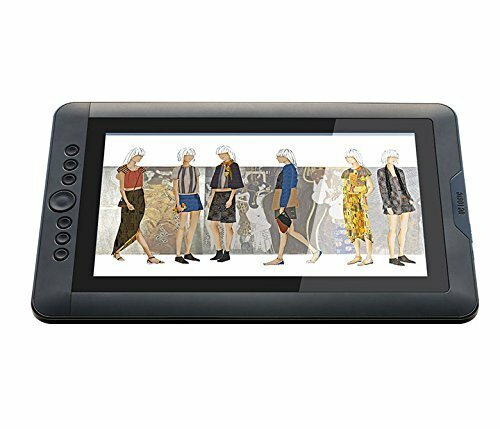 Made of rugged, sturdy thermoplastic, the iKlip Studio provides seven possible resting positions, two of which provide a very comfortable angle for pen navigation, writing and drawing. The biggest drawback of the iKlip stand is that its design makes it impossible to use the Touch or Type covers, although the connector is still accessible. That isn't an issue for me, as I use a Bluetooth keyboard. Also, Microsoft has announced a $60 wireless adapter for its keyboard covers that will correct the issue. The stand folds flat and is very thin and lightweight, so it will take up very little storage space if you want to bring it along during your next business trip. My primary quibble with the iKlip Studio stand is that the clips that hold it flat are very rigid. I had a very difficult time unfolding the stand for the first time. Prying the stand apart required flexing the back until it came apart. You'll be tempted to use a screwdriver which I wouldn't recommend because it may mar the stand's surface or worse break the clips (although that would require a huge amount of force). Clipping the stand closed is equally difficult and I frankly prefer to avoid the hassle and keep it folded but not fastened. At under $30, I can't recommend the iKlip Studio enough.